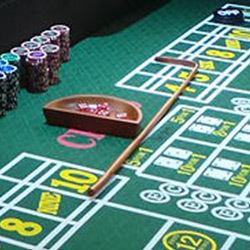 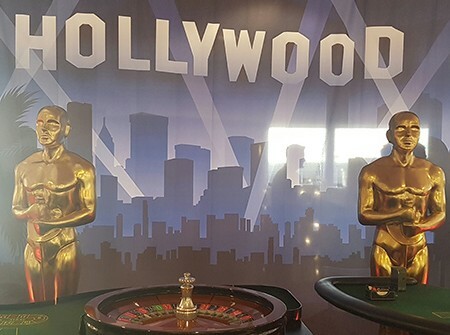 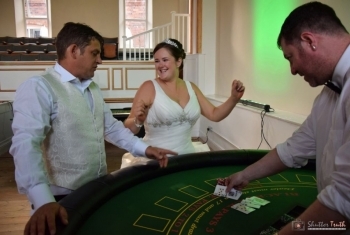 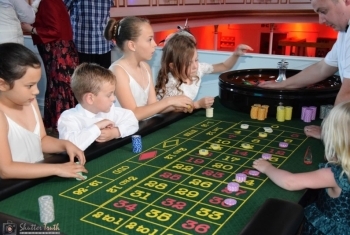 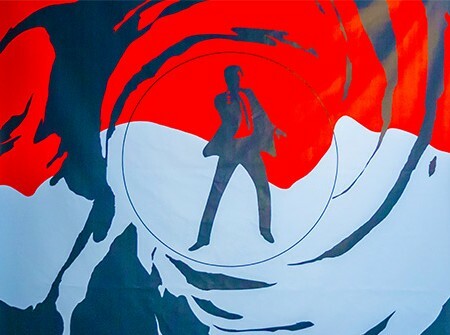 The roulette table usually imposes minimum and maximum bets, and these rules usually apply separately for all of a player’s inside and outside bets for each spin. 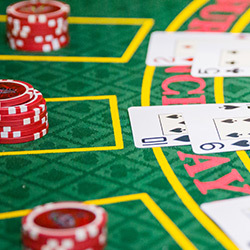 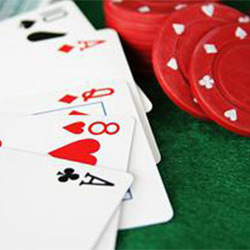 For inside bets at roulette tables, some casinos may use separate roulette table chips of various colors to distinguish players at the table. 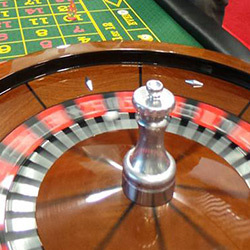 Players can continue to place bets as the ball spins around the wheel until the dealer announces no more bets.